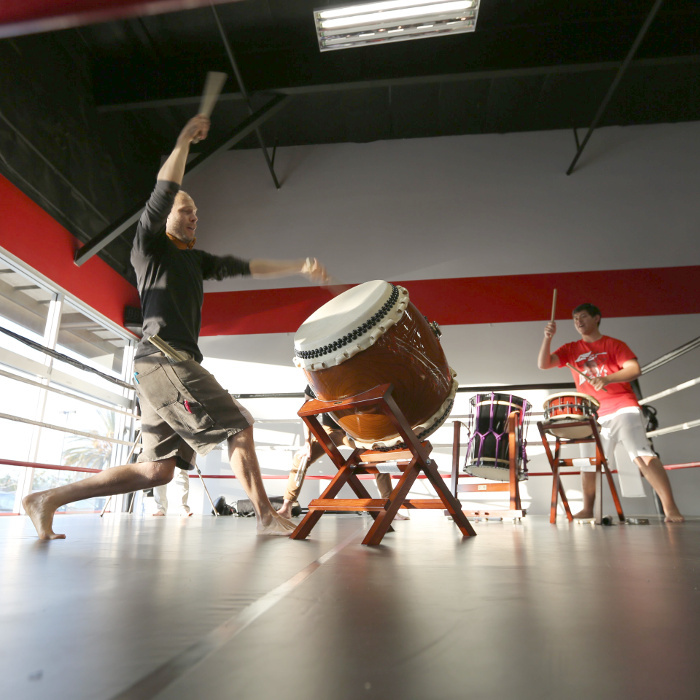 Learn the Matsuri patterns, base-beat, and oroshi to create an ensemble of rocking taiko! Introductory naname moves also presented. - Goal(s): confident performance of Matsuri arrangement, fun! Register here by selecting the appropriate course and payment plan (installments vs discounted full amount).